Last week, we wrote about the DEMO Africa Harare Pre-Pitch Event which is set to be held at Hypercube Hub in Harare. The event is scheduled to take place tomorrow from 1.30pm to 5.30pm. Participating startups will get to pitch to a panel of judges including Jabulani Mpofu, the co-founder of Saisai Wireless, the tech startup from NUST which won The SWELL Innovation Award at the 2014 DEMO Africa in Lagos, Nigeria. As this is DEMO Africa’s only stopover for Southern Africa, competition isn’t for Zimbabwean startups only. Tech entrepreneurs from the whole region have been invited to earn a place in Nigeria. This pre-pitch event is supposed to identify the best startup which will automatically qualify to slug it out at the DEMO Africa main pitch event which will take place in Lagos in September 2015. 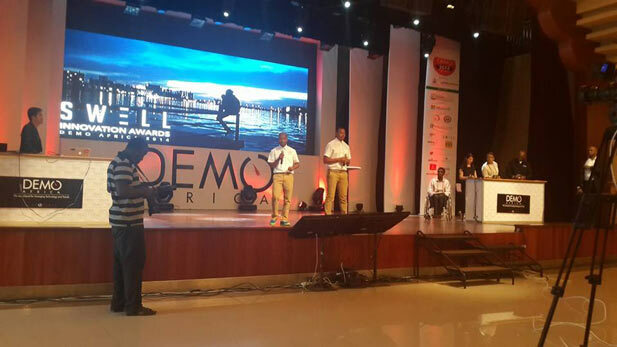 DEMO Africa isn’t a competition, but a startup conference and expo where 30 tech startups from all over Africa are scheduled to launch their products on the DEMO Africa stage. According to Hypercube Hub, there are only 80 free tickets available, so those who want to be a part of the event should sign up on this Event Brite link here.